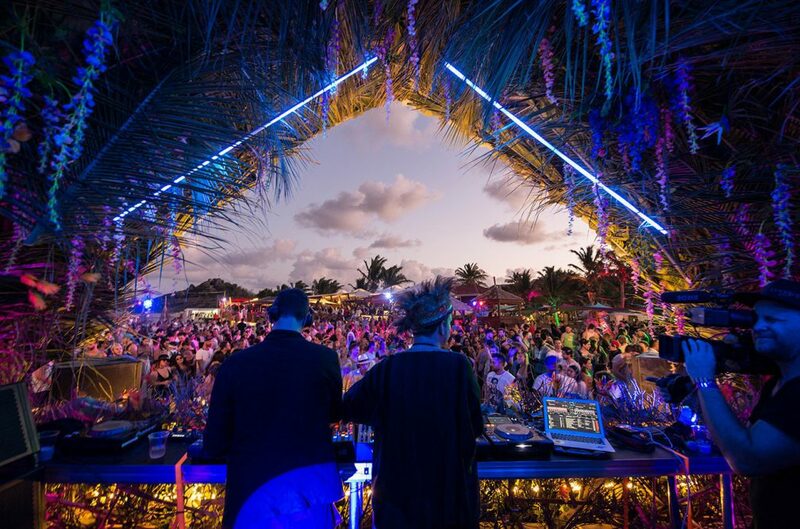 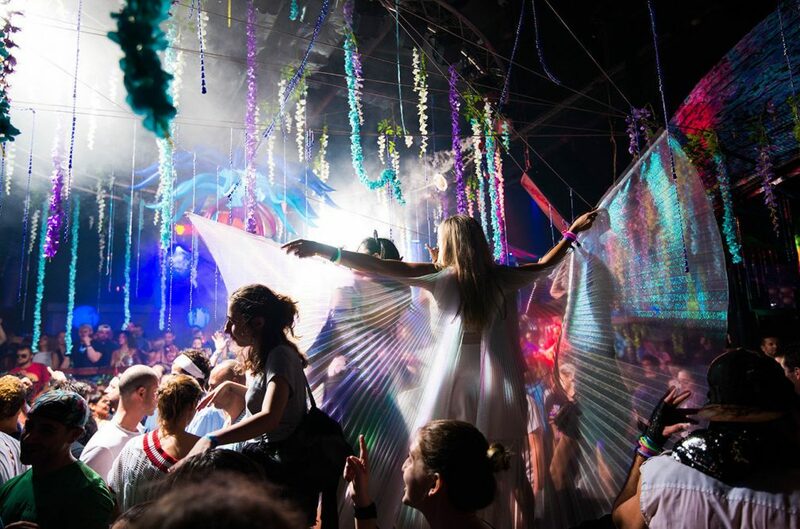 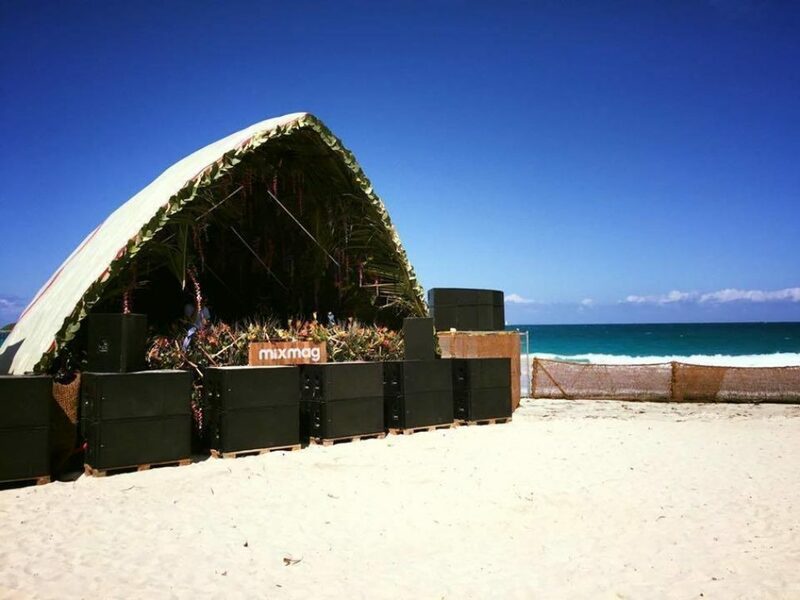 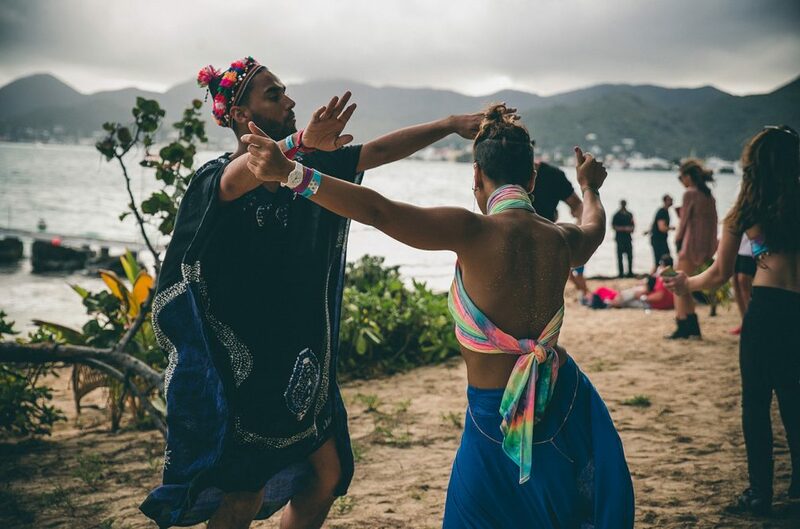 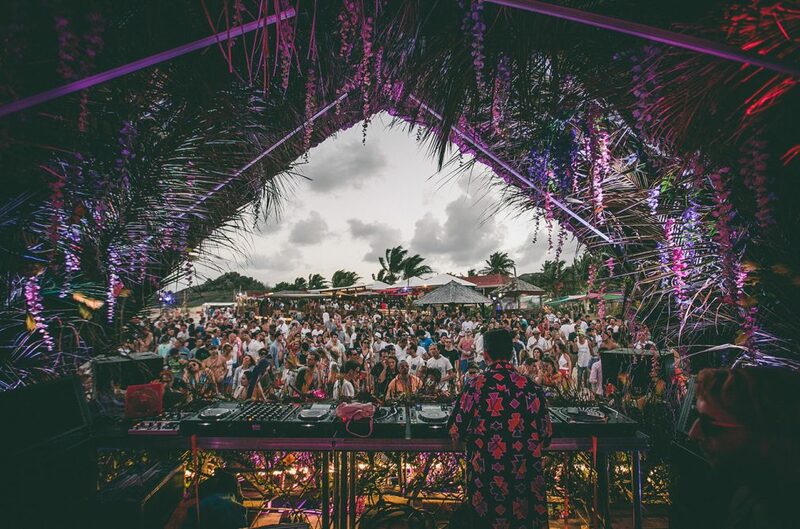 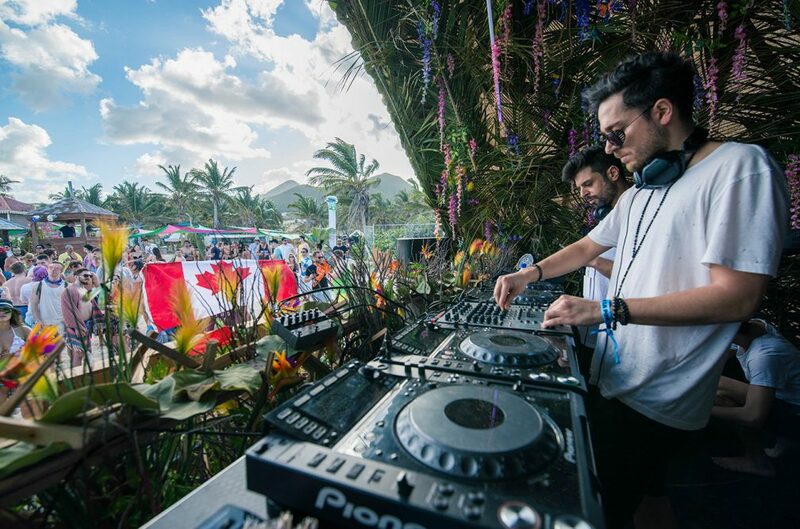 With the promise of five days of hedonistic indulgence in the form of paradisiac beaches, lush forest escapes and soundtracks provided by the likes of Dubfire, Maceo Plex, Jamie Jones, Thugfucker and dozens more, the inaugural SXMusic was essentially a foolproof win for musical adventurers that made it out to Saint Martin from March 9 through the 13. 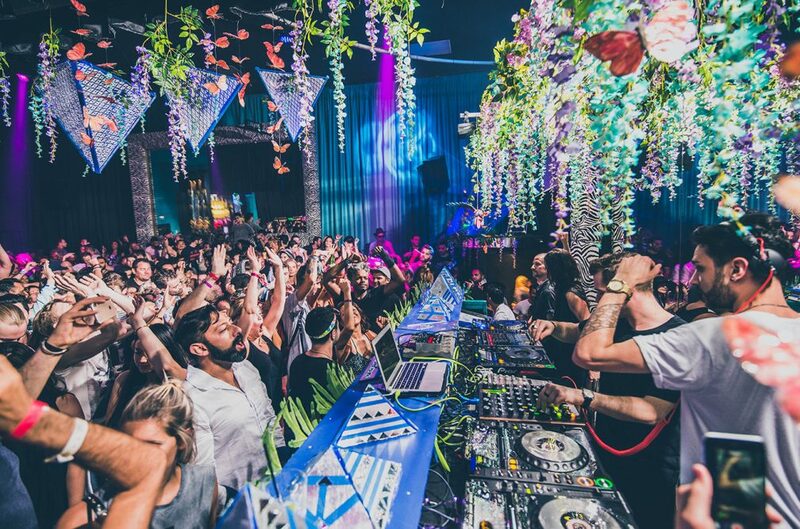 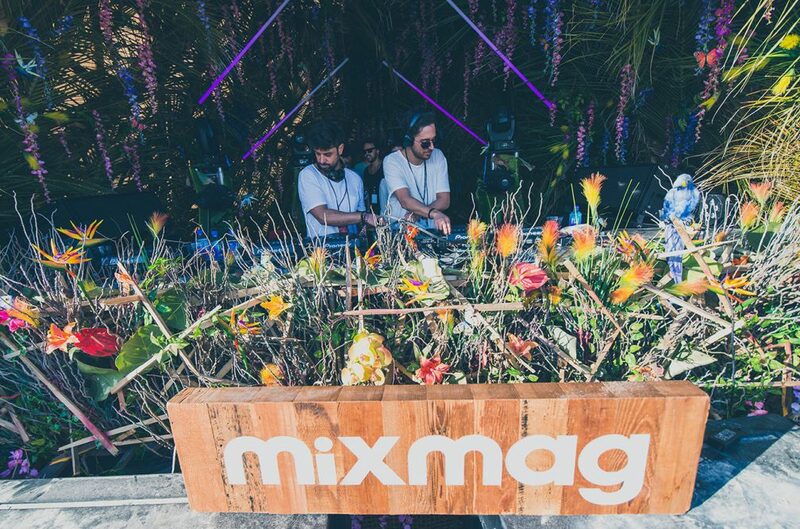 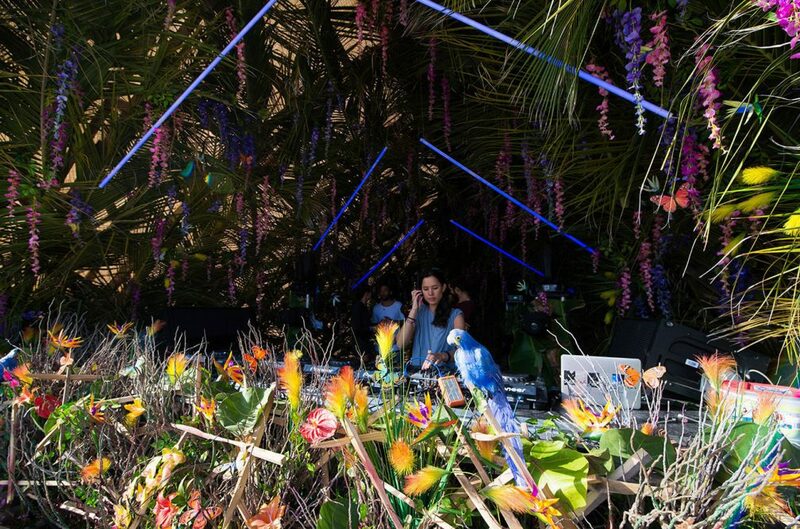 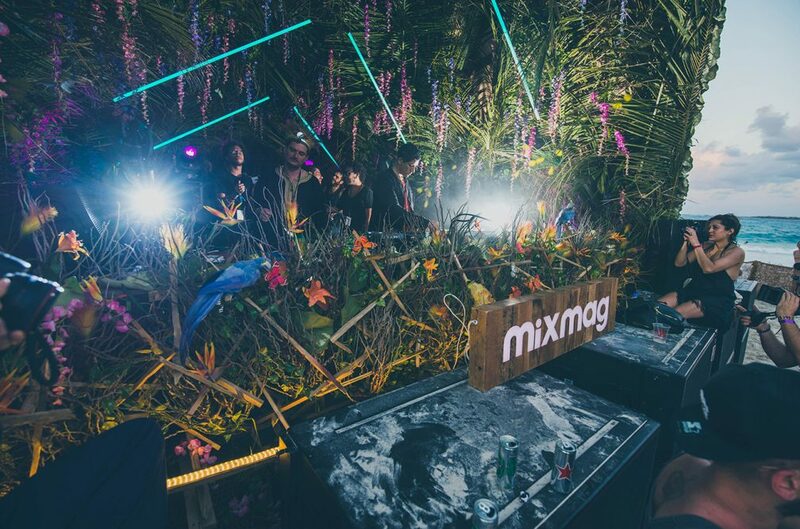 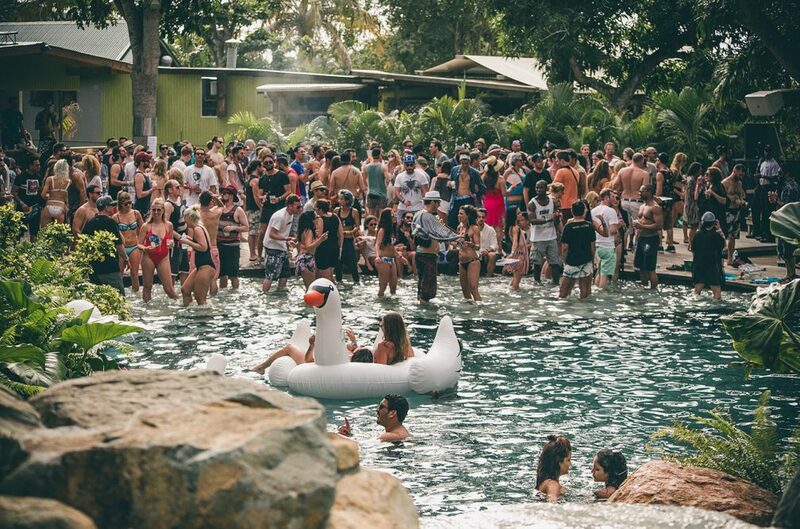 On March 10, Mixmag was in the thick of it with SXMusic as the host of two parties, one of which brought Thugfucker, DJ Tennis, Bedouin, The Mekanism and many more to a 12pm to 12am, all-day fiesta. 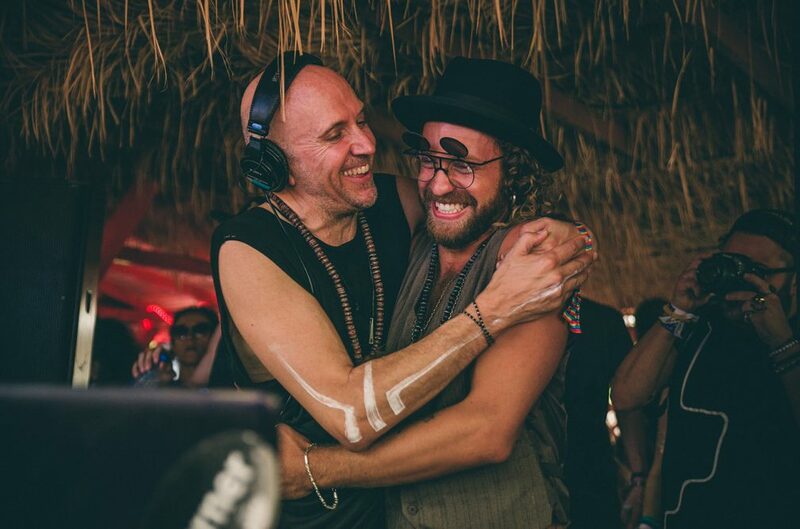 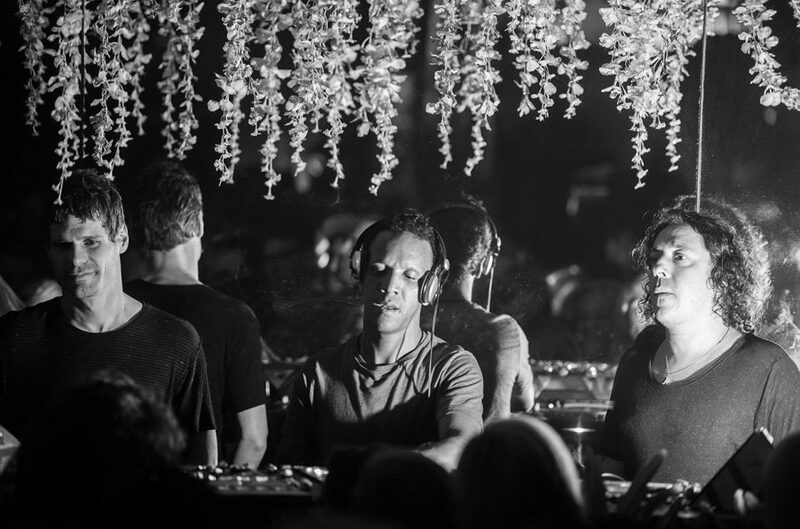 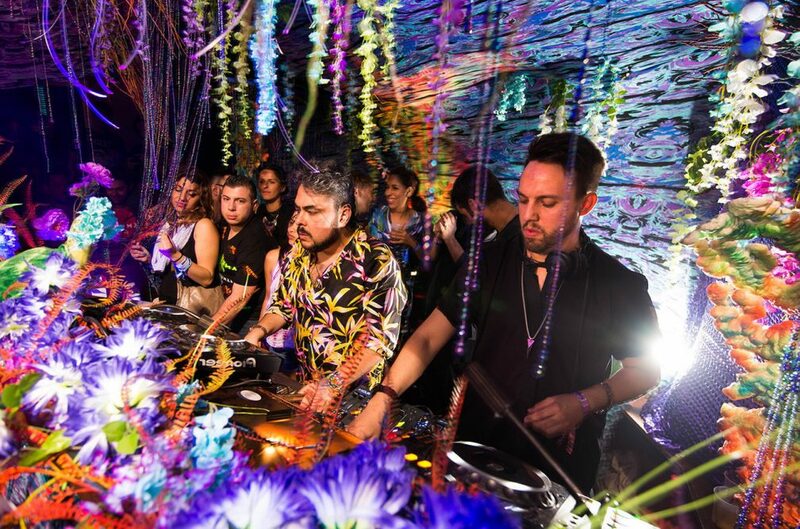 Later, an afterhours party was led by friends at Visionquest Shaun Reeves, Ryan Crosson and more. 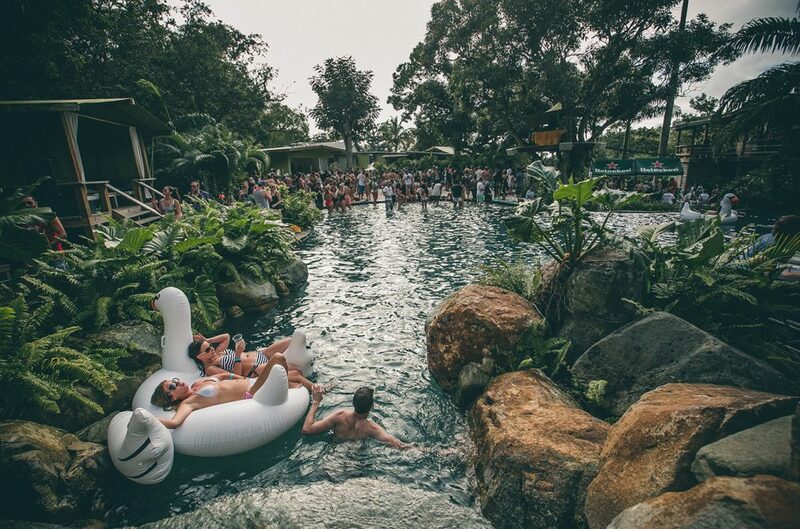 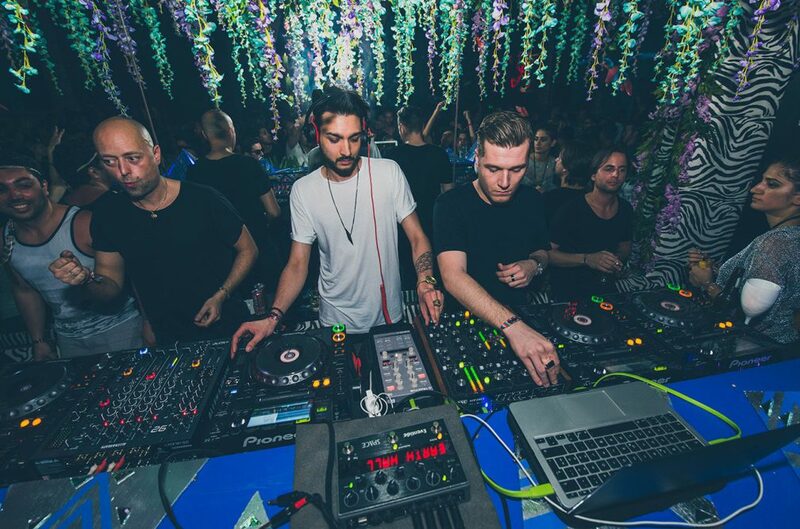 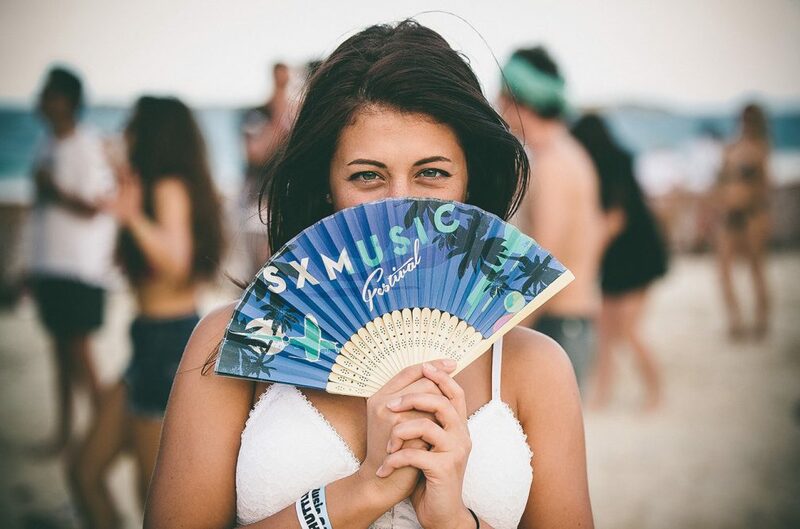 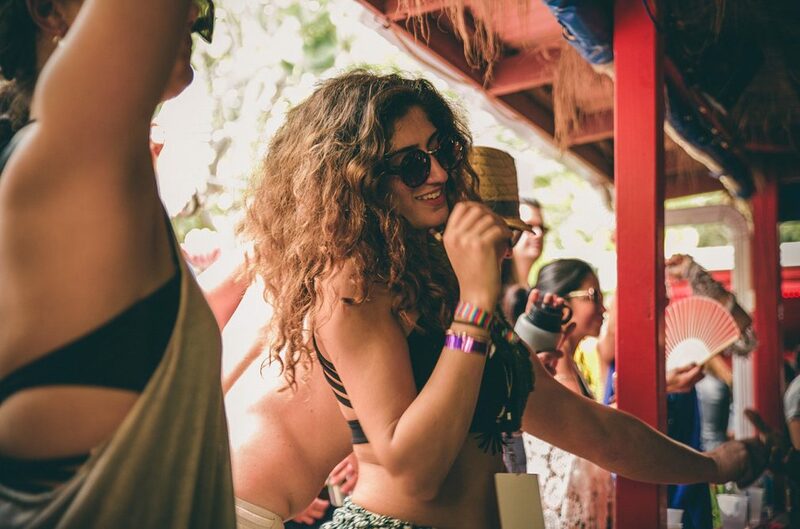 See the pictures from the five day run of sun-drenched parties above and stay tuned for SXMusic's return.